You may be familiar with our amazing ADHD natural supplements and the success we’ve had with them. 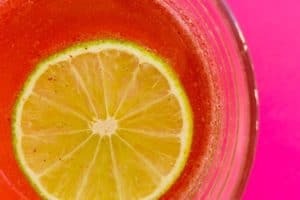 (If not, read this first) But, as we are entering the teen years, it’s harder and harder to get my kids to take the supplements……All to often, I hear “Don’t force me, Not now, Mom!” and sometimes flat out “No!” Luckily, I quickly put that behavior to an end with our new favorite natural supplement for ADHD. 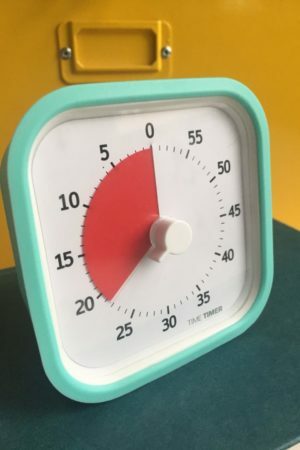 Transition times can be tough for kids with ADHD. 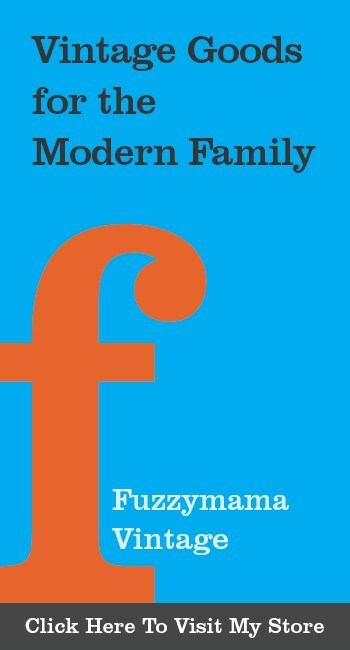 Our mornings have gotten especially challenging: waking up tweens and getting them to school can be tough at our house. Calm Kids drink mix has been a great addition to our morning routine – and most importantly one that my kids do willingly. In fact, my boys love this so much they wake up asking for it, make it themselves, and drink it down without a problem. I’m happy because it has so much good stuff in it. Calm Kids drink mix provides nearly half of the recommended daily allowance of magnesium – a nutrient that calms our entire system naturally. Kids with ADHD seem to be particular deficient in this important mineral. 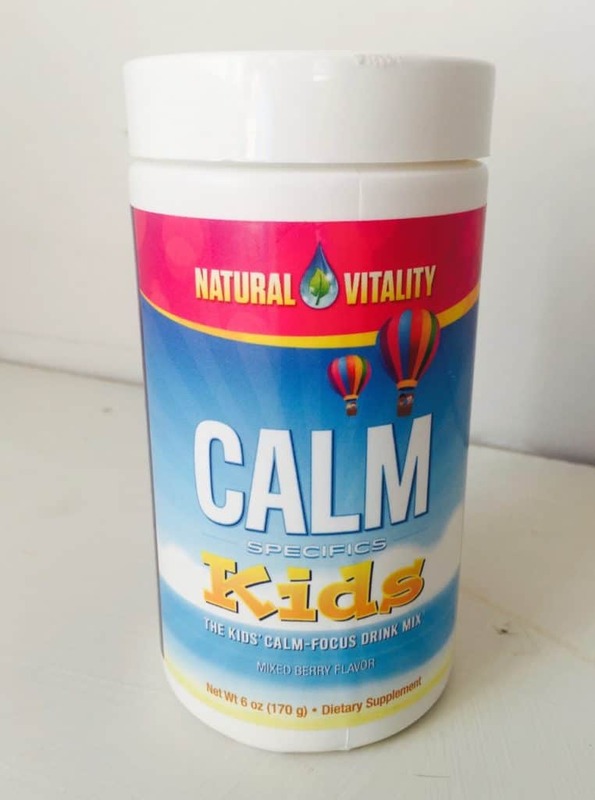 We still take our Magmind at night, but Calm Kids is a great tasting way to get our morning dose of magnesium. 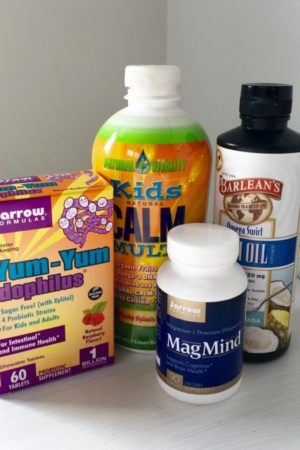 In addition to magnesium, Calm Kids has two important B vitamins- B6 and B12 – which support brain health. Like ADHD medcations, B6 is a dopamine transmitter, helping the brain to form more of this natural feel good chemical. But this is all natural! Make sure you are taking B6 and magnesium for ADHD. Supplementation of magnesium and vitamin B has been shown to decrease irritatbiltly and increase overall wellbeing and focus in kids with ADHD. 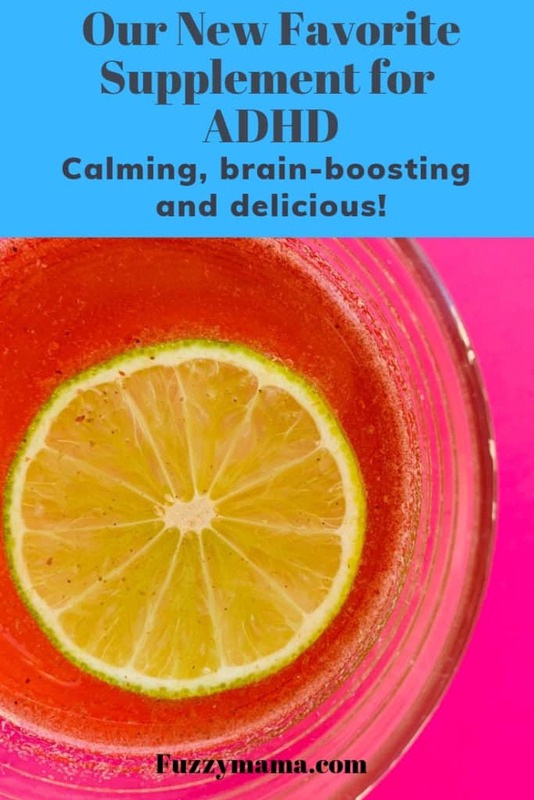 So, yes, B6 and magnesium are great for ADHD, but there’s more to love about Calm Kids Drink Mix. 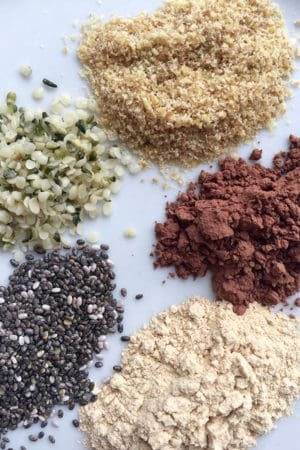 Some added bonuses in the Calm Kids Drink Mix are Vitamin D and C, along with Suntheinine a form of the amino acid, L-theanine which supports brain development. Since we are taking a break from KidsCalmMulti (for now) I am making sure my kids get their daily dose of fish oil as well as an extra zinc supplement. I really do love KidsCalmMulti for it organic fruit and veggie blend, but I am happy to know there is another option out there. Note: Do not expect this to be an overnight change – it can take 8 weeks or longer to see the full effect of the supplements. If there is anything I’ve learned during our ADHD journey, its that slow and steady tweaks add up to big changes. Magnesium overdose warning – if your child is taking a stimulant, they will absorb magnesium more readily, so be sure to ask a doctor before adding it into their diet. If you notice a laxative effect, cut back on the amount your kids are taking. This had never happened to us, but I mention it because it’s something to watch out for. Because my kids take this first thing in the am, I get to see some of the results! Our mornings are calmer, less fighting about packing their own lunches and easier to get out the door on time. It’s hard to directly correlate these things…and we do get lots of quality sleep and eat a great breakfast to boot, but just the fact that there is no whining about taking their supplements is such a plus for me! We’ve only been taking this for about 8 weeks, so I’ll be back with an update in another month. But so far, so good! 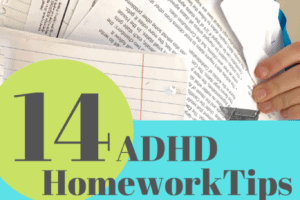 Need more help with ADHD? See how we are using reflex integration to treat ADHD. We have found the Best Snacks for ADHD! 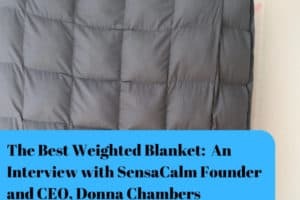 Have you heard how fantastic a weighted blanket is for ADHD? Hello, thank you very much for this great contribution. I wanted to know if you have tried the same brand of gummies as I see they have a supplement of these. Hi Reina! I have not used the gummies….I believe they only have the magnesium and I was looking for something closer to the KidsCalm with extra vitamins. 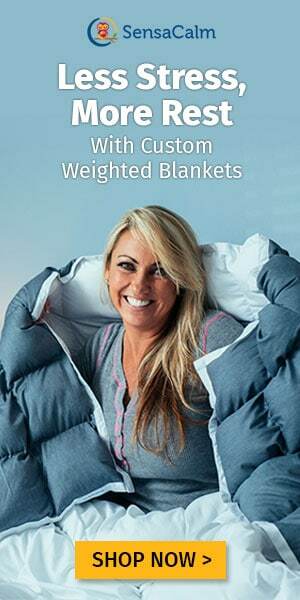 My kids LOVE this and it just makes it so much easier on me! Great to hear from you!! !